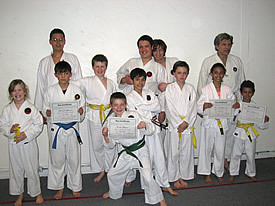 Six Weeks of Karate training –A $128 Value–Only $90! (Free Uniform included!). Call today or contact us to schedule a private lesson for yourself or your child. 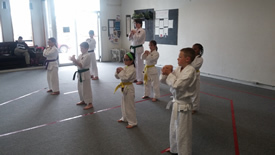 At West Plains Karate in Cheney, Washington you will find the disciplined, traditional training of Okinawan Goju-Ryu Karate for students ages 6 through 80. Kids learn discipline, respect, courage, self-esteem and self-defense. Adults learn the same while learning advanced self-defense techniques.